Congratulations! You are now listed as one of the Top 3 Pediatric optometrists in Markham, ON. We would like to Thank You for providing consistent high quality in your area of business. 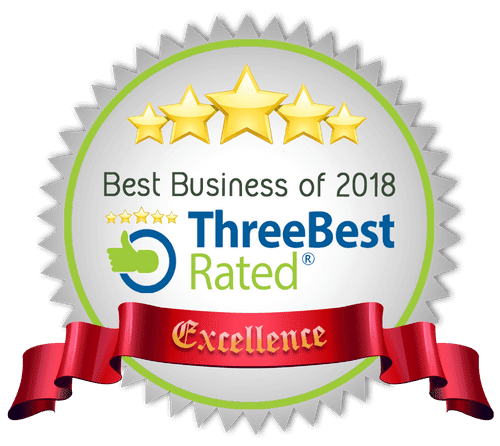 Our review team either approved or updated your business listing using our 50-Point Inspection which includes everything from checking reputation, history, complaints, ratings, nearness, satisfaction, trust and cost to the general excellence. You can view your business at https://threebestrated.ca/pediatric-optometrists-in-markham-on If you want to update any of your business information on our website or to provide new High-Resolution photos (up to 3), contact us by email. That's not all... Businesses do not pay us to list them ever. You do not pay us for the listing any time. We believe that local businesses provide better and personal services locally. Local businesses know your city better since they live there too. Our policy is free to list because if you can pay to list, then is it really the best business? Contact Chan Optometry professional optometrists providing eye exams and optometry services across Markham, Richmond Hill, Vaughan, Stouffville, New Market, North York and Scarborough.